[패턴영어] The biggest problem is~. 제일 큰 문제는 ~야. 우리의 제일 큰 문제는 회의가 너무 많다는 거야. 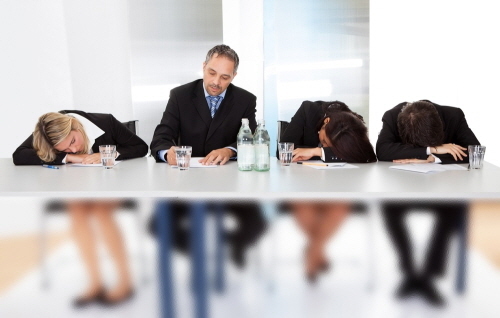 The biggest problem is we have too many meetings. 우리의 제일 큰 문제는 현재 직원이 부족하다는 거야. The biggest problem is we are understaffed now. 제일 큰 문제는 전문지식이 부족하다는 거야. The biggest problem is the lack of know-how. 제일 큰 문제는 자금을 구하는 거야. The biggest problem is getting funding. 제일 큰 문제는 그것이 전염되는 거야. The biggest problem is it’s contagious. 제일 큰 문제는 위험이 관련돼 있다는 거야. The biggest problem is there’s danger involved. 제일 큰 문제는 통제할 수 없는 가격이 책정된 거야. The biggest problem is it’s priced out of reach. 제일 큰 문제는 타이밍이 좋지 않다는 거야. The biggest problem is bad timing. A: The biggest problem is we have too many meetings. B: You keep calling them. A: The biggest problem is getting funding. B: Money makes the world go around. 세상의 모든 게 다 돈이 들긴 하지. A: The biggest problem is bad timing. 제일 큰 문제는 타이밍이 안 좋다는 거야. B: That’s an essential element.